Hello everyone! In this article I would like to present you something to easy to do but very important: how to fall down and how to stand up in a safe way. When someone pushing you from the back and you fall you have to put your two hands to stop yourself and to protect your face avoiding it touches the ground. For this you need strong arms to stabilize yourself and turn your face on one side. But when you fall because someone has pushed you in order to attack you, if you will stand up in a normal way you will offer him your back: the aggressor will be still behind you and this is not safe! Hook the ankle of your aggressor with a foot, hit his knee with the other foot with like a scissors. 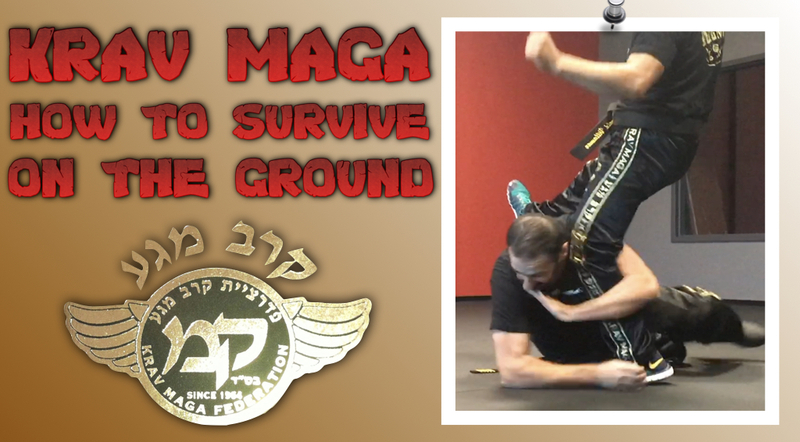 If the aggressor is kicking you, protect yourself with your arms and grab the leg on the ground then push him. So in this article you have read how to fall in a safe way, how to react and how to stand up when someone attack you in the street.